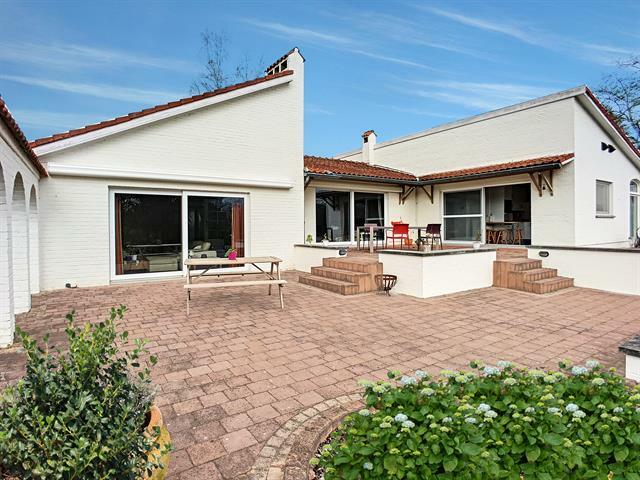 CHARMING TWO BEDROOMS VILLA ideally located in the RESIDENTIAL MARNIX AREA. Built in 1965 on a beautiful South-facing ground of 7,32 ares. Livingroom with fireplace & diningroom +/- 42m², veranda with fireplace +/- 32m², kitchen, office (13m²), 2 bedrooms (20/12m²), bathroom, garage for 1 car, cellars. Near shops and public transportation. Renovation works to be foreseen. EPC: 525 kWh / m² year. Cellar 2: Laundryroom and boiler room +/- 8m². Gas boiler.